Kate Erbland has taken over editorial duties as the managing editor of indieWIRE. She replaces Nigel Smith who left to join The Guardian as an entertainment writer. Erbland has contributed to various publications over the years including Vanity Fair, Rolling Stone, Cosmopolitan, Vulture, ScreenCrush, Fandango and the New York Daily News. She was also an associate editor for Film School Rejects and an interim news editor for The Dissolve. 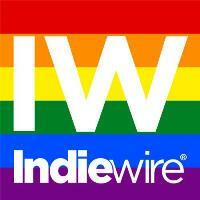 Look for more updates on the entertainment business at indieWIRE’s Twitter and Facebook.